Simply complete form below and we will contact you as soon as possible with a bespoke and competitive quote tailored to your requirements. 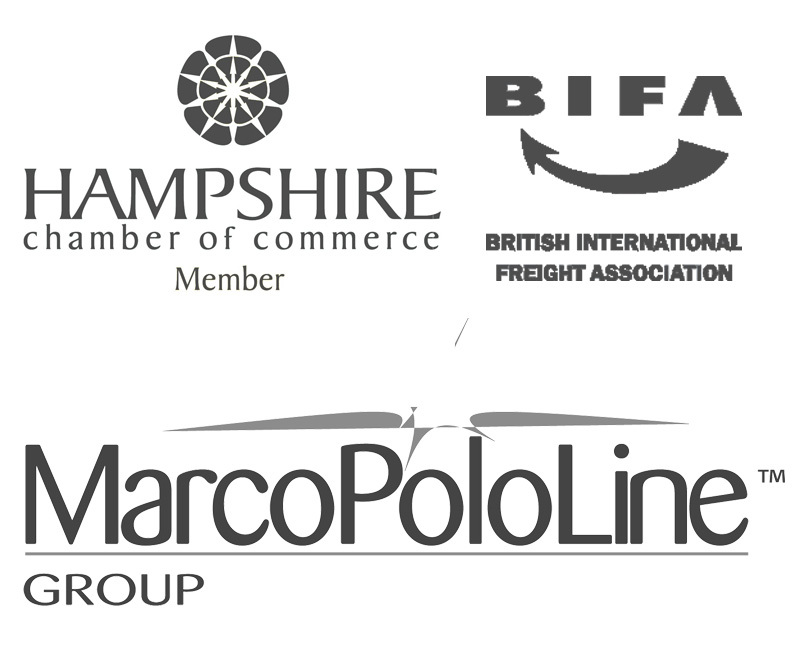 Alternatively, please call the team on +44 (0) 2392 75 65 75 or e-mail sales@mercatorcargo.co.uk. Our export services to Chile cover every aspect of the shipping process in order to simplify the process for our customers – so that they can have one main point of contact for their shipping to Chile. In the UK, we will arrange for collection of the goods to be exported from your premises, packing of the goods (if required), export documentation, UK export clearance, delivery to the export port or airport, and sea or air freight to Chile. We have a freight forwarder partner agent located in Santiago in Chile, who can assist with export shipments to Chile once the goods have arrived at destination. Our agent in Chile will arrange customs clearance and delivery to the final destination (if required). The level of export service you might want us to handle will depend on the INCOTERM you have agreed with your customer in Chile. You may have agreed to handle the shipping to Chile and the customer is responsible for the rest of the process (this might be a CFR or CIF basis – more info here), or if you have just agreed FOB (free on board) then you will only be responsible for getting the goods from your premises and onto a vessel, the rest will be up to your customer. There is no right or wrong INCOTERM to agree when you’re exporting to Chile, it will largely depend upon your negotiation with your customer of what you are willing to handle and/or pay for/charge them for. Sea freight to Chile takes around 30 days from the UK. The main sea freight ports in Chile are Valparasio and San Antonio – both which are located just outside the capital city Santiago. There are weekly sailings from various UK sea freight ports for shipping to Chile. When calculating total transit time of goods from the UK to Chile, you will need to factor in time in the UK before the vessel departs (carriers usually like cargo to be in place around 7 days before departure) and then time in Chile for the goods to clear customs. If your cargo to Chile is urgent, or you do not have around 40 days before the goods need to arrive, then you may opt for an air freight option. Air freight departures are more regular than sea freight, usually once a day, and they take less than a day for transit. Again, you will need to factor in handling, loading and clearance times either side of the shipment. Air freight is more expensive than sea freight, but it is a good option if you are short on time, or if the goods are particularly small/light weight. We can handle all sizes of cargo to be exported to Chile, from single pallets to full 20’ or 40’ containers. Single pallets for sea freight will be consolidated into a ‘groupage’ shipment (sometimes known as LCL – less than container load). LCL is a good option to bring freight costs down by sharing a shipping container. Chile is an EUR1 country, an EUR1 country is a country that the EU has agreed a trade deal with. The trade deal means that the EUR1 countries can trade with EU countries and either have a special reduced rate of import duty, or in some cases zero duty. When exporting to Chile in order to qualify, you will need to get an EUR1 movement certificate which will also certify that the goods are of EU or UK origin. Mercator has the ability to get EUR1 certificates drawn up for exports to Chile. If you have an export shipment to arrange for Chile, then get in touch with us to discuss options and to get a quotation for the freight: +44 2392 756 575, or email sales@mercatorcargo.co.uk. Mercator is a family-run, UK based independent freight forwarder, offering highly effective sea, road and air freight services around the world. Mercator is not constrained by corporate mentality and has the knowledge, experience, global network and above all, the determination to deliver a straight forward solution to every shipping task.